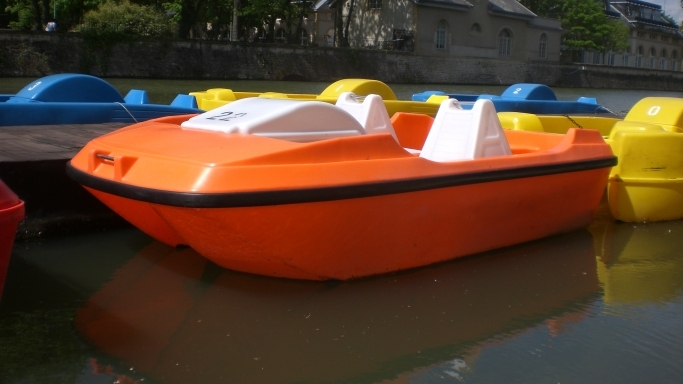 The full boat of your choice from an hour of walk. 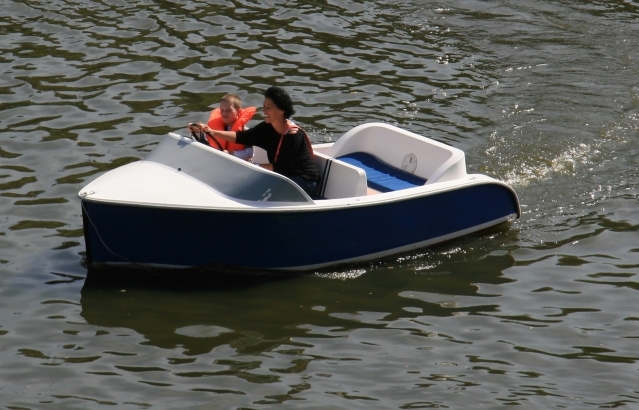 In the shape of a small racing car, accessible to drivers from the age of 16, it is 3m60 long, can accommodate 5 passengers and travels at around 6km / h with a 6-hour lenght, it is very easy to fly. 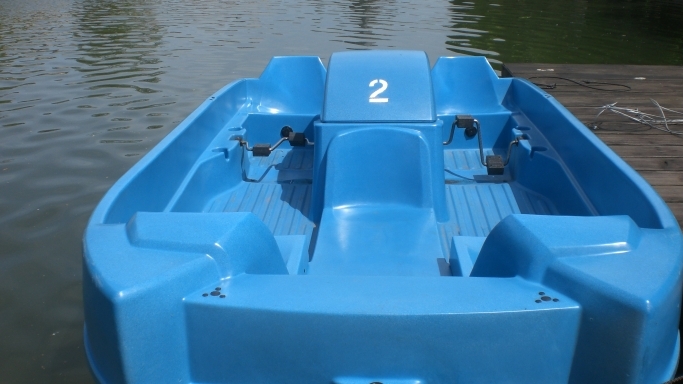 In the form of a drop of water, it measures 3.80 meters long, can accommodate 5 passengers and moves at 6Km/h with a 7-hour loan life, it behaves very simply. 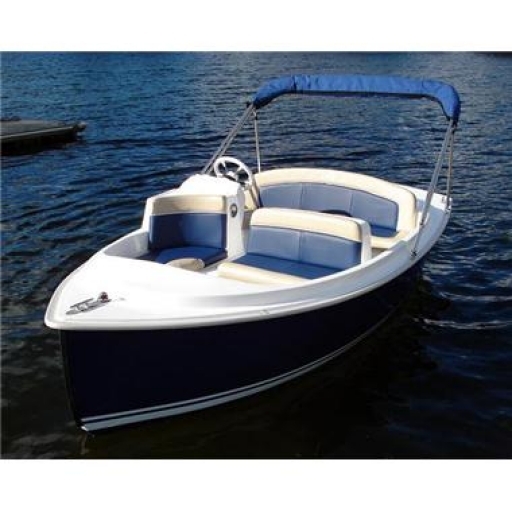 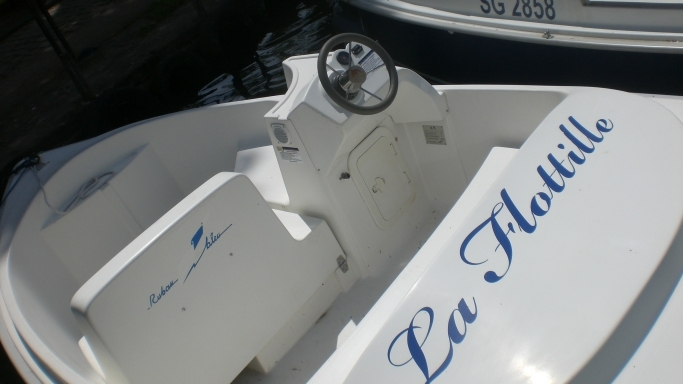 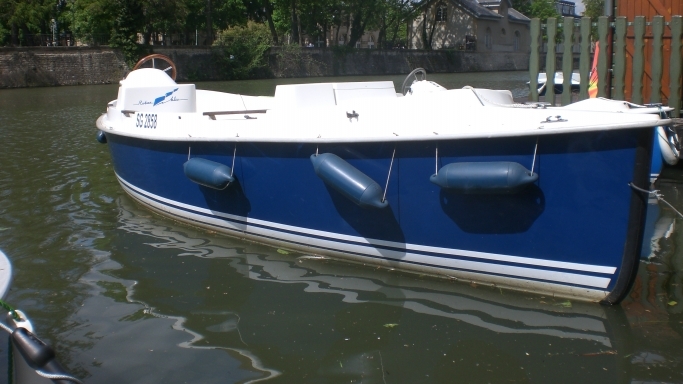 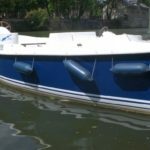 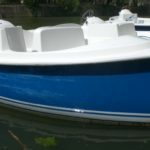 Flagship of our fleet, it is the largest of our electric boats, it measures 5.80 meters long, can accommodate 11 passengers and moves at about 10Km/h with a loan autonomy of 8 hours, it is as agile as his little brothers blue ribbon and ace. 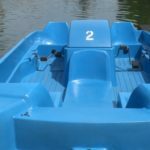 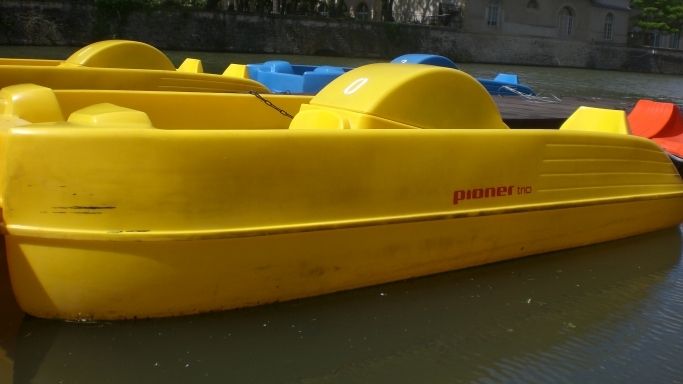 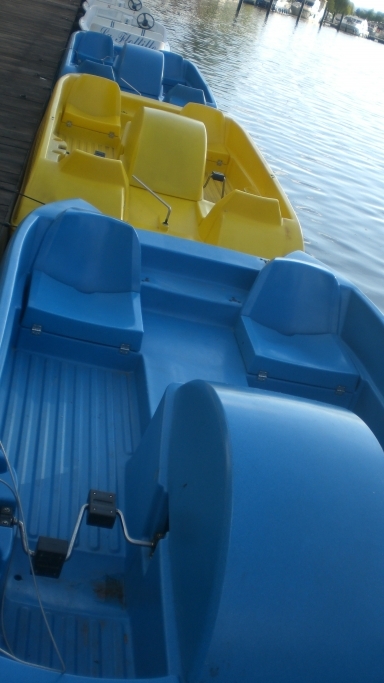 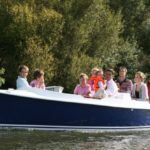 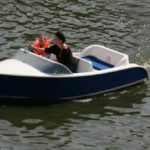 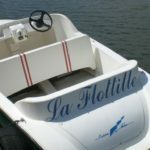 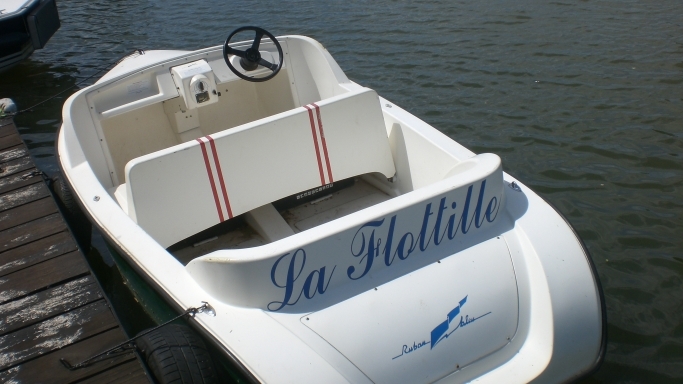 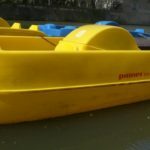 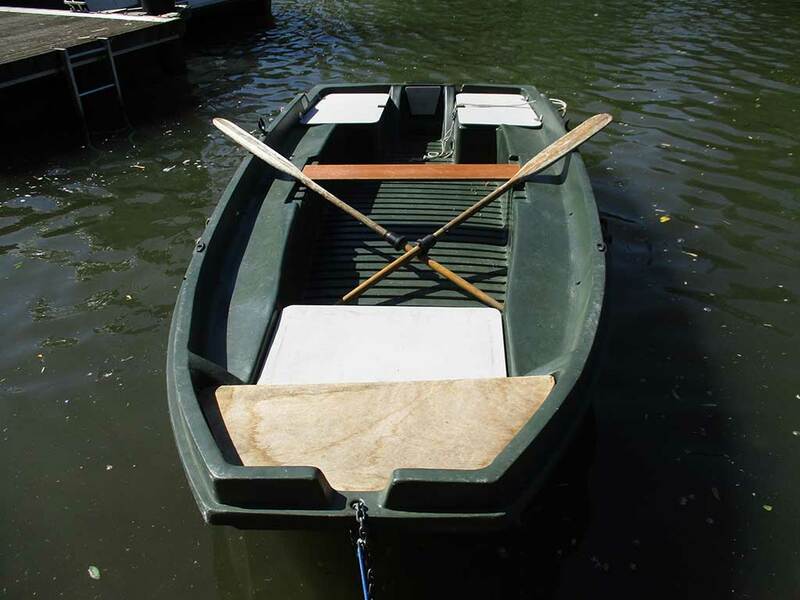 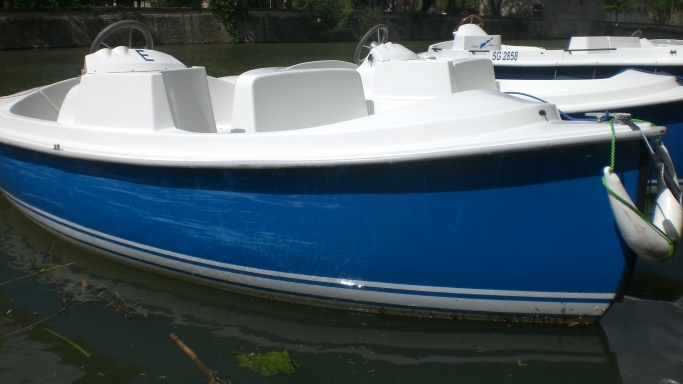 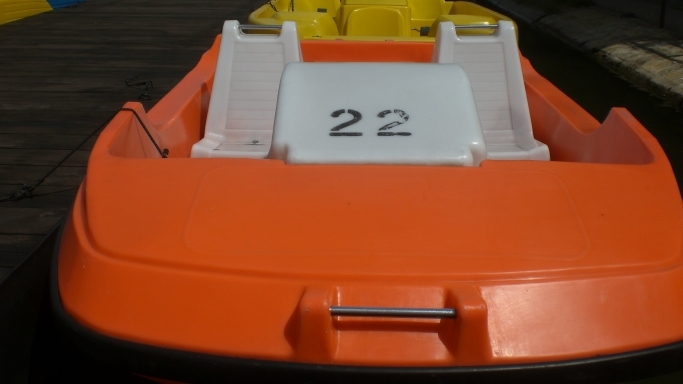 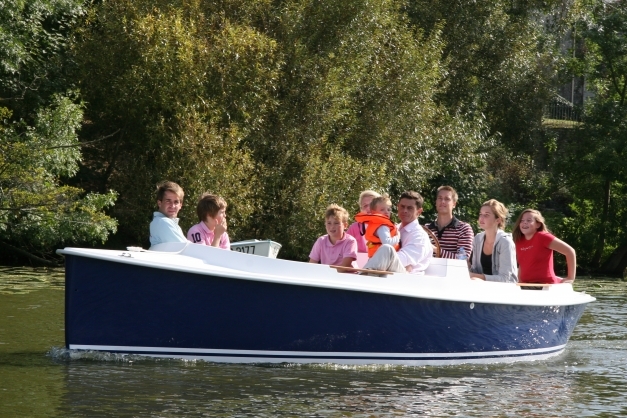 The largest of our pedal boats, it measures 3.75 meters long, can accommodate 5 passengers with 2 seats vis-à-vis, it moves very simply with a rudder bar between the 2 pedalers. 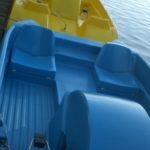 The most compact of our pedal boats, it measures 3,30 meters, can accommodate 4 passengers with 2 seats back to back, it moves easily with a rudder bar between the 2 pedalers. 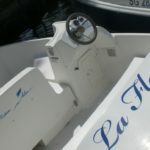 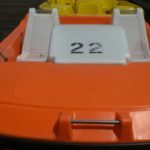 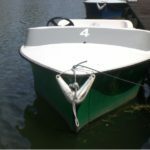 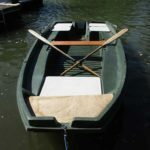 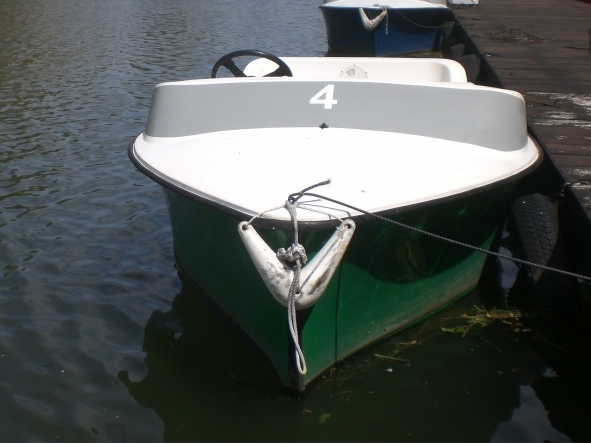 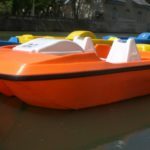 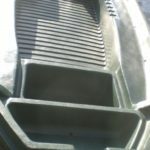 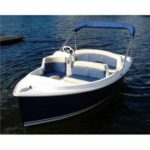 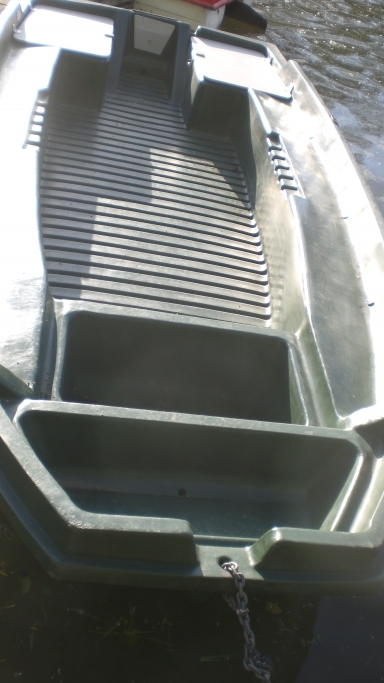 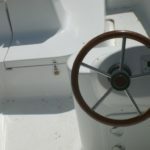 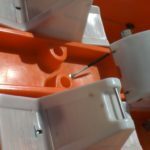 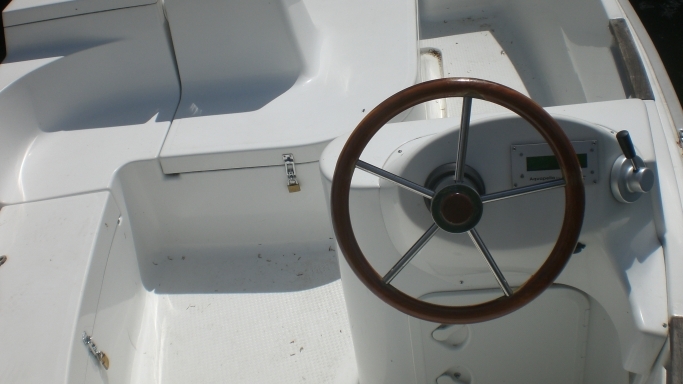 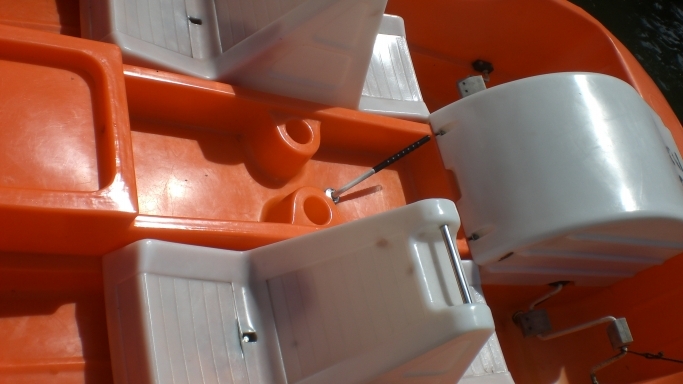 It measures 4m, depending on the model it accommodates from 4 to 7 passengers who can navigate simply with the water with an inexperienced rower.